You use web browsers every day, but do you know what they are? Merriam-Webster's dictionary defines a web browser as "a computer program used for accessing sites or information on a network (such as the World Wide Web). " This is a simple, yet accurate description. A web browser 'talks' to a server and asks it for the pages you want to see. The browser application retrieves (or fetches) code, usually written in HTML (HyperText Markup Language) and other computer languages, from a web server. Then, it interprets this code and displays it as a web page for you to view. In most cases, user interaction is needed to tell the browser what website or specific web page you want to see. Using the browser's address bar is one way to do this. The web address, or URL (Uniform Resource Locator), that you type into the address bar tells the browser where to obtain a page or pages from. For example, let's say that you typed the following URL into the address bar: http://www.lifewire.com. That's the home page of Lifewire.com. The browser looks at this particular URL in two main sections. The first is the protocol — the http:// part. HTTP, which stands for HyperText Transfer Protocol, is the standard protocol used to request and transmit files on the Internet, mostly web pages and their respective components. Because the browser now knows that the protocol is HTTP, it knows how to interpret everything located to the right of the forward slashes. 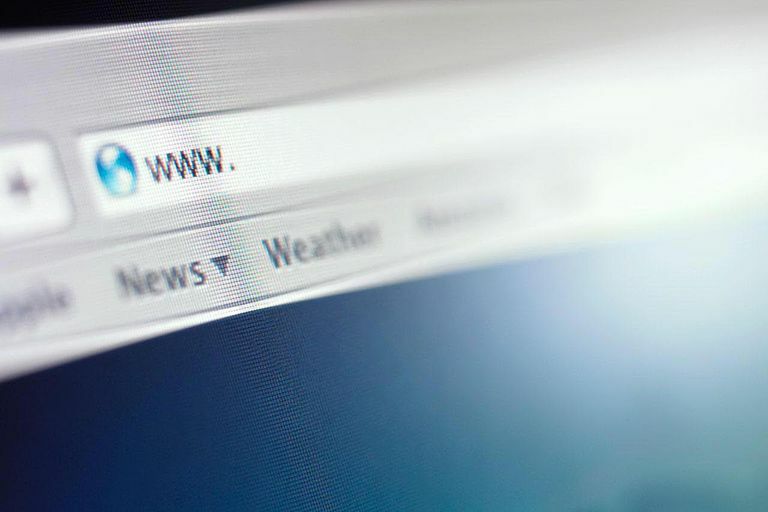 The browser looks at www.lifewire.com — the domain name — which tells the browser the location of the web server it needs to retrieve the page from. Many browsers no longer require the protocol to be specified when accessing a web page. This means that typing www.lifewire.com or even just lifewire.com is usually sufficient. You'll often see additional parameters at the end, which help to further pinpoint the location — typically, particular pages within a website. Once the browser reaches this web server, it retrieves, interprets, and renders the page in the main window for you to view. The process happens behind the scenes, typically in a matter of seconds. Microsoft's Internet Explorer, once the go-to in browsers, has been discontinued, but the developers still maintain the most recent version. If you'd like to know more about web browsers, how they work, and best practices when using them, check out our browser tutorials and resources.